We’re thrilled to be rolling out our first premiere of 2017; the November remix of Emily Dawn’s latest single ‘Wilderness’. The Sunshine Coast songstress released her debut EP ‘Revive’ back in April last year and ‘Wilderness’ originally appeared on it. But now it’s been given a fresh lick of paint and has been transformed into a cool indie-pop number, resplendent with electronic flourishes. Wonderfully, Emily’s haunting vocals remain untouched from the original. At just under six minutes in length, it’ll need a good truncation for widespread airplay purposes, but we kinda like it all the same. To celebrate its release (it’s out tomorrow), Emily will be hitting the road across the East Coast next month (dates below). Keep your eyes peeled on her FACEBOOK page for further information. 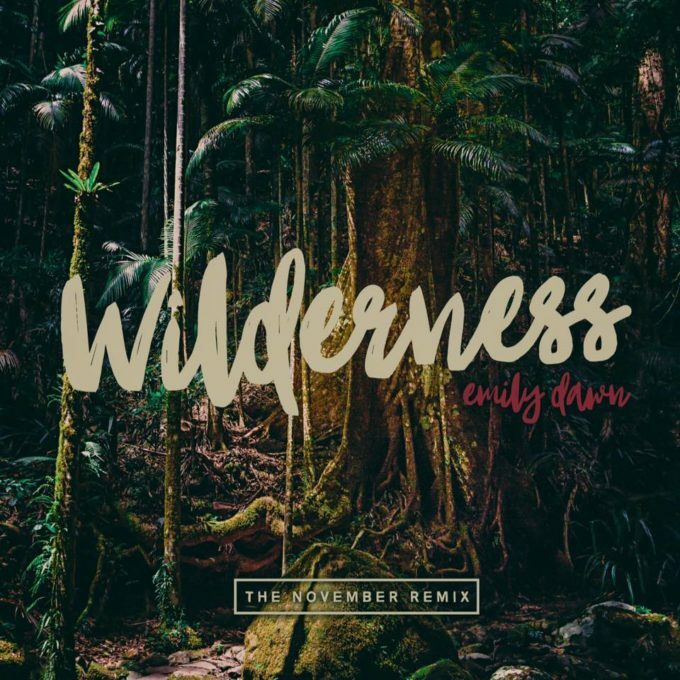 In the meantime, sit back, relax and enjoy the auspOp Premiere of the November remix of Emily Dawn’s ‘Wilderness’.